Nice 3 Bedroom 2 Bathroom home plus Den. Huge Backyard for Family BBQ. 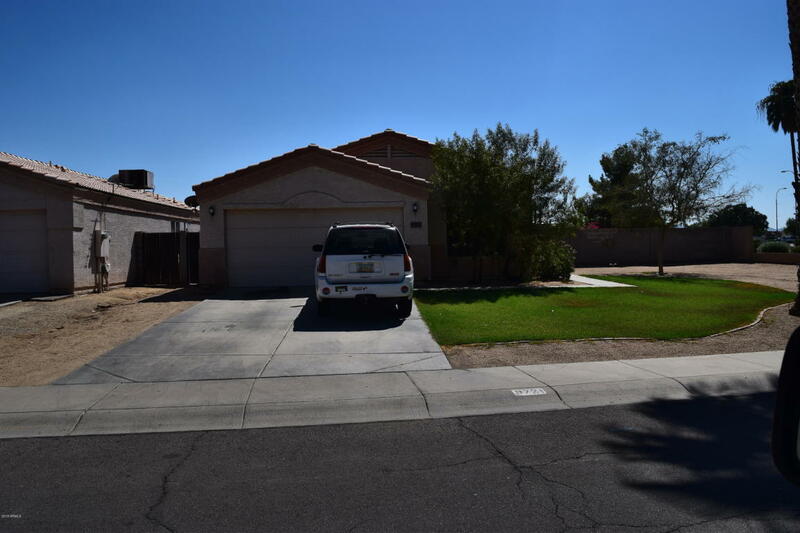 Great Location near schools shopping and Freeways.